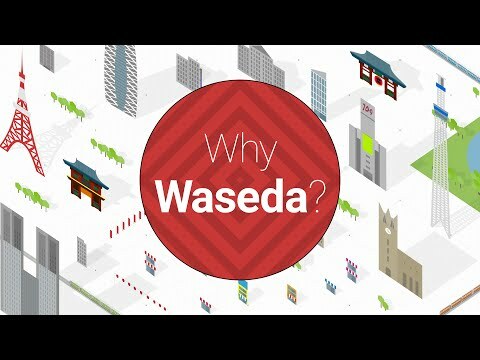 Waseda University was founded in 1882 by Shigenobu Okuma, later Prime Minister of Japan, with the aim of fostering contemporary Japanese leaders. 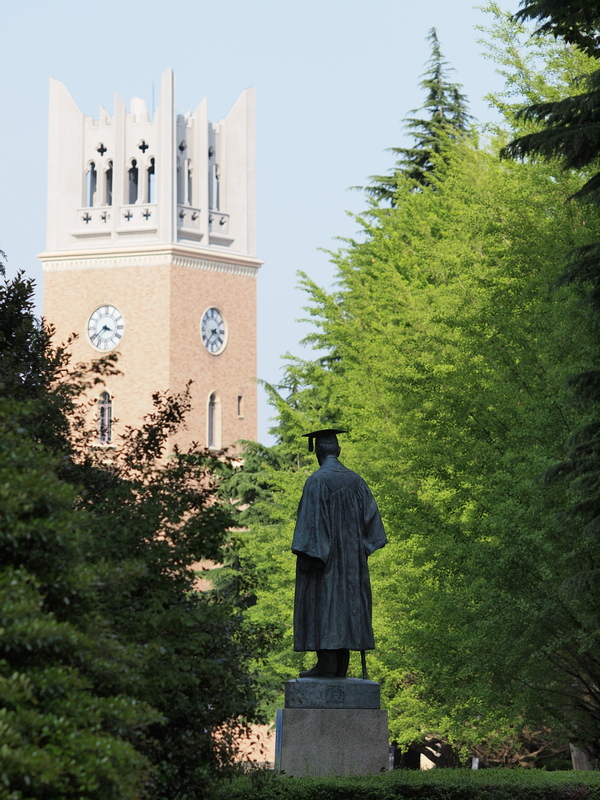 It has produced seven prime ministers so far, and its alumni are widely active in various fields, not only in Japan, but also around the world. 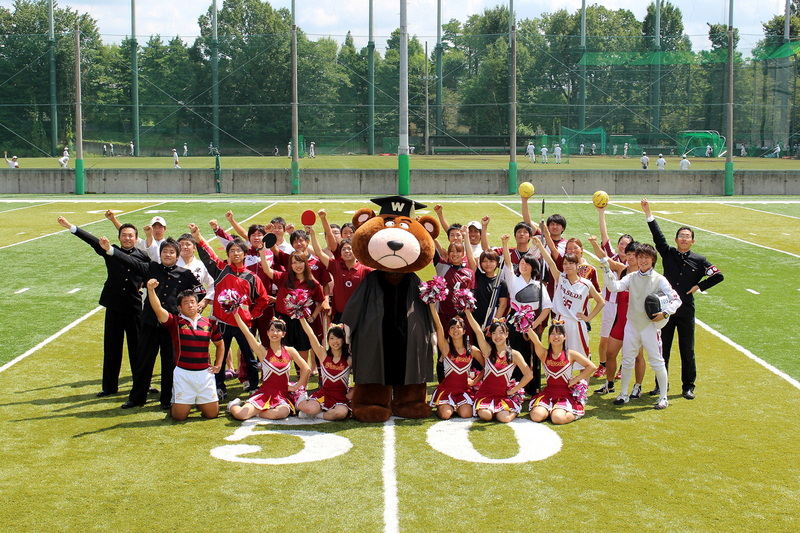 It has since developed into a comprehensive university with now more than fifty thousand students and staff, comprising 13 Undergraduate Schools, 22 Graduate Schools, and other Research and Affiliated Institutes. 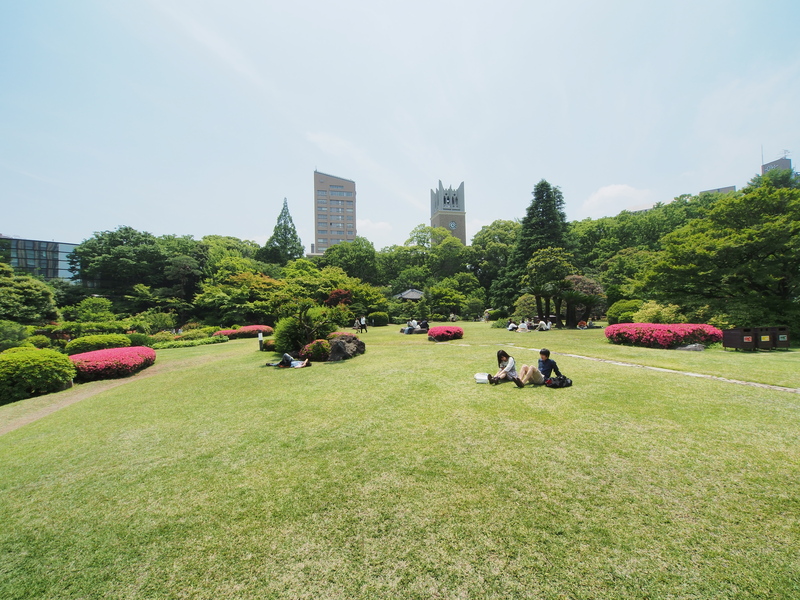 *Other than current students, only bachelor at WASEDA University enrolling from fall semester at Graduate School of Economics or Commerce can apply for the first QTEM exchange in Spring semester. 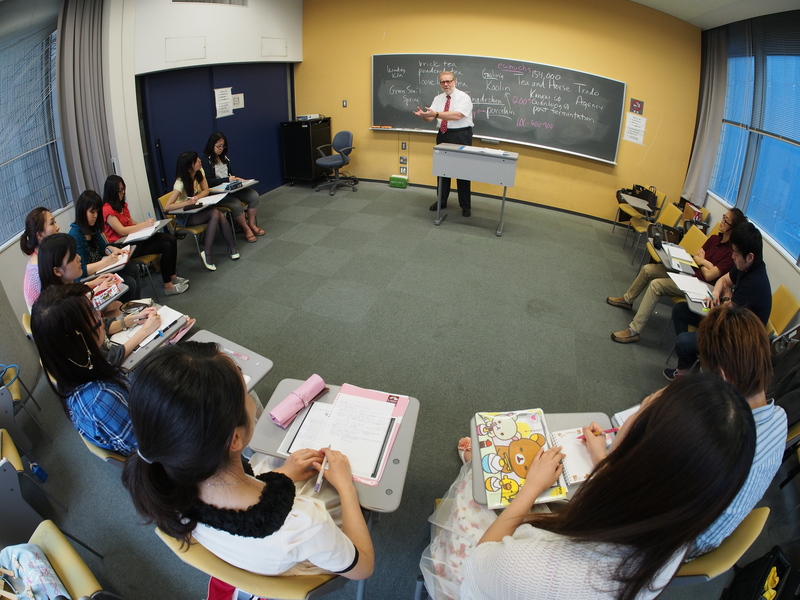 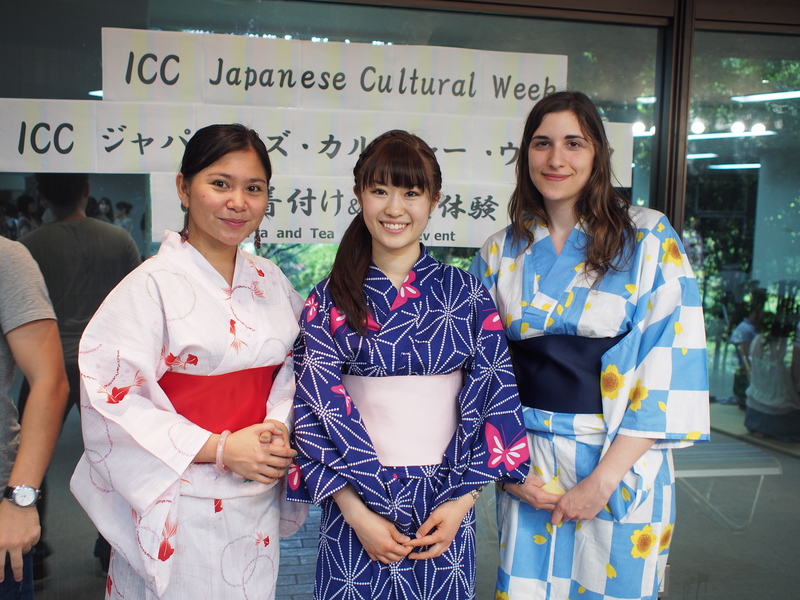 Some courses provided by Waseda Business School have some limits of the number of students who can register.